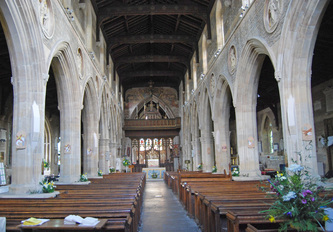 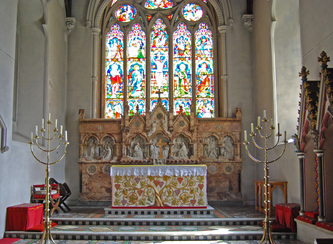 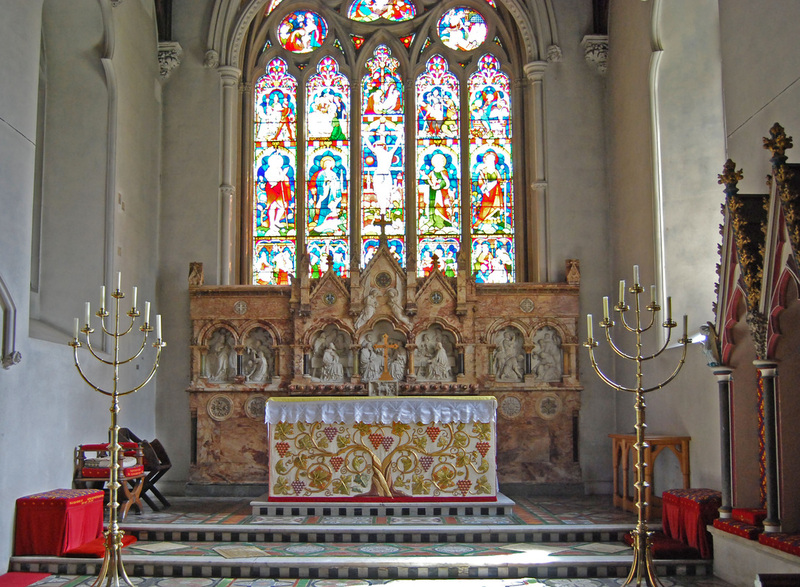 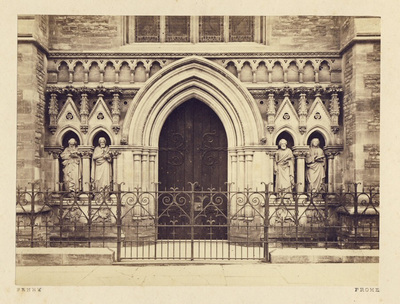 When the Revd Bennett took over St John the baptist in 1852 it was in a terrible state of disrepair, and he devoted the rest of his life to renovating the church. 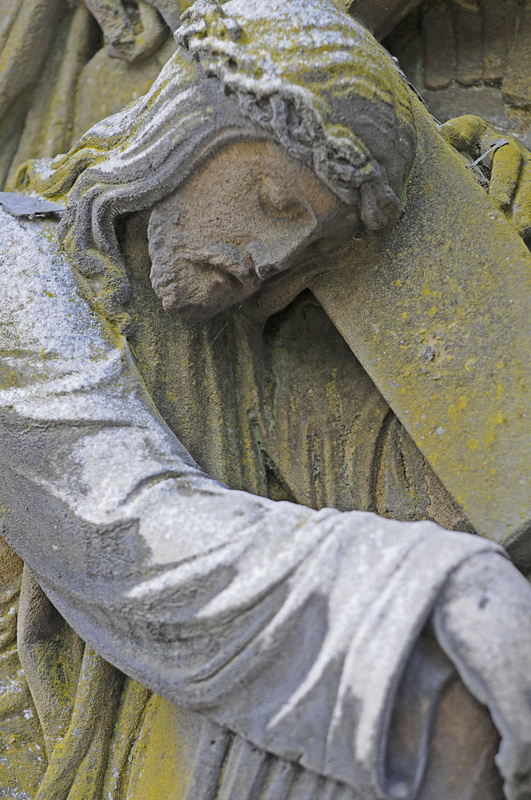 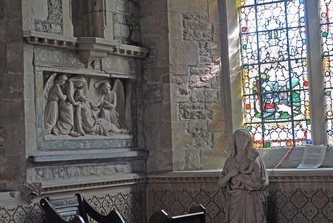 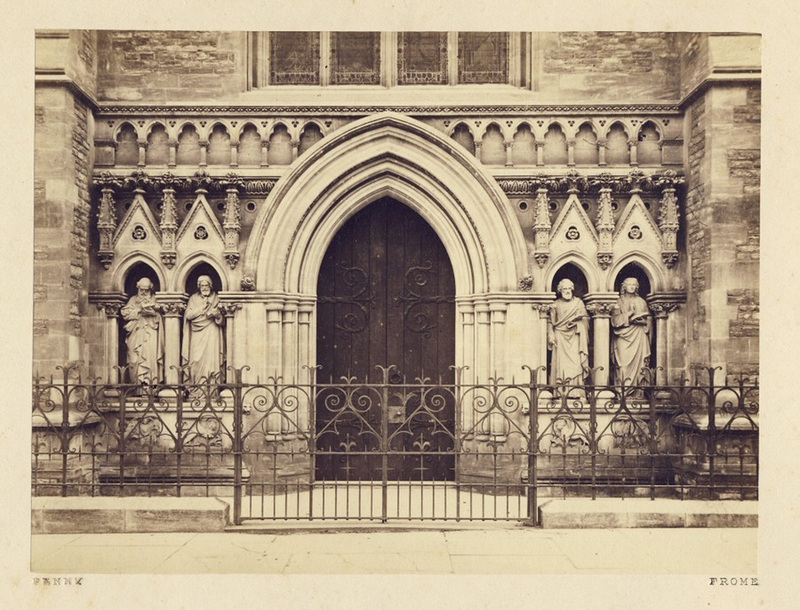 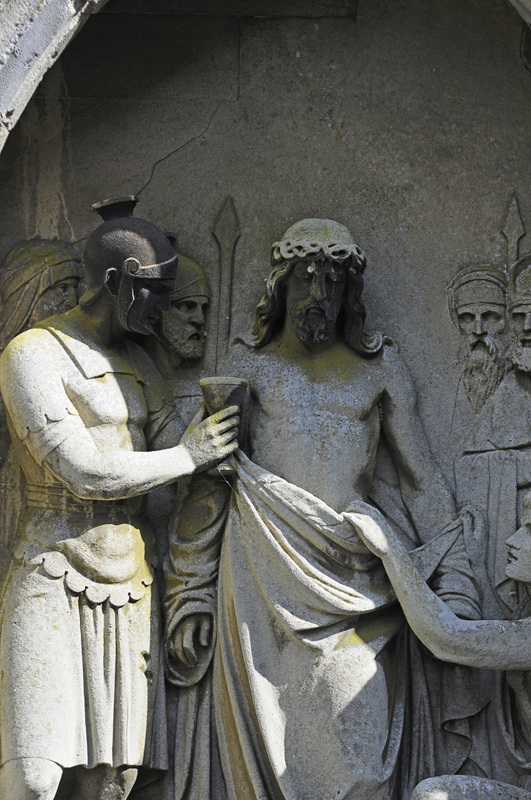 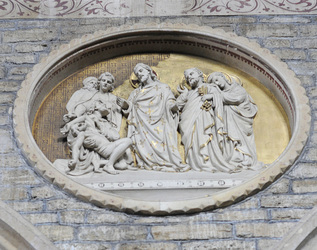 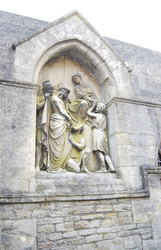 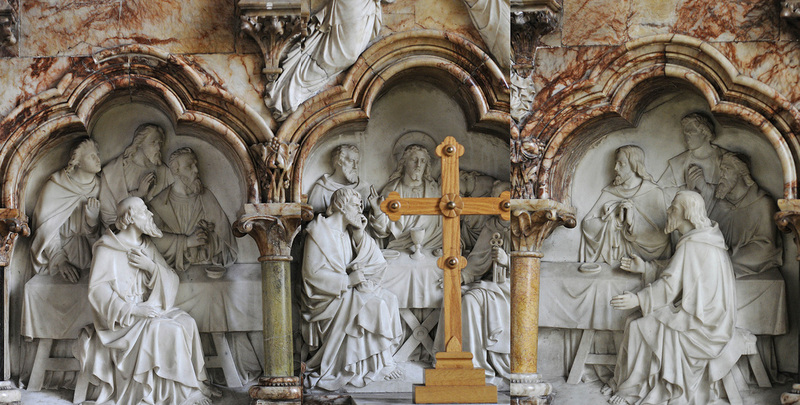 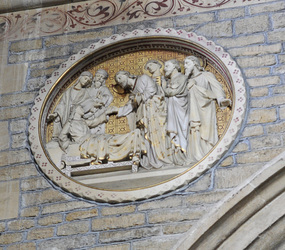 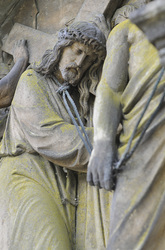 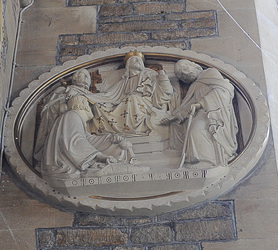 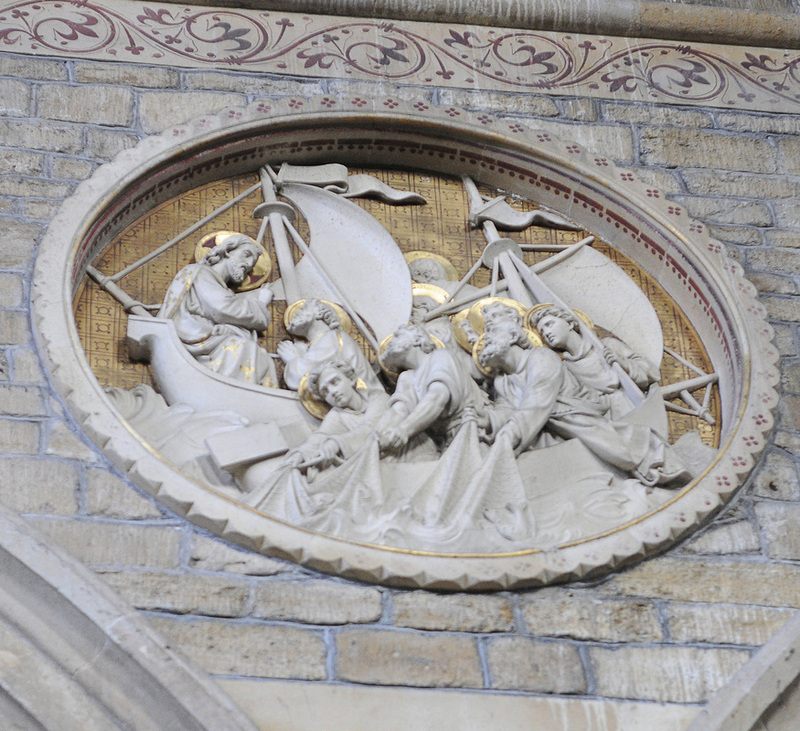 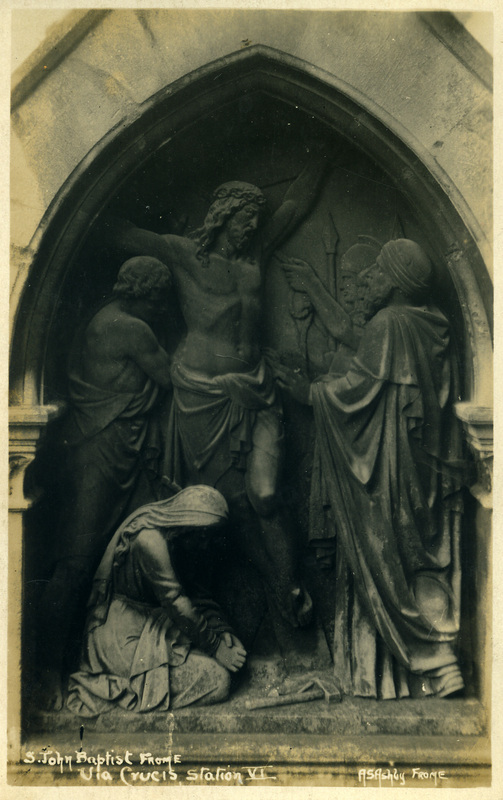 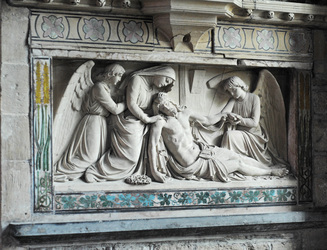 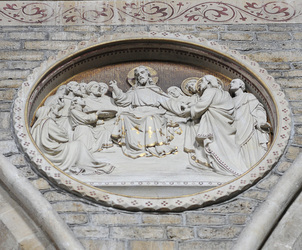 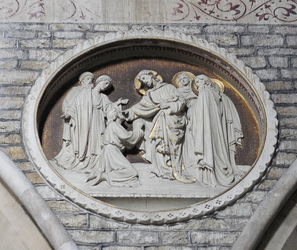 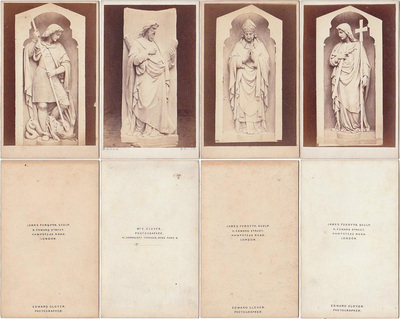 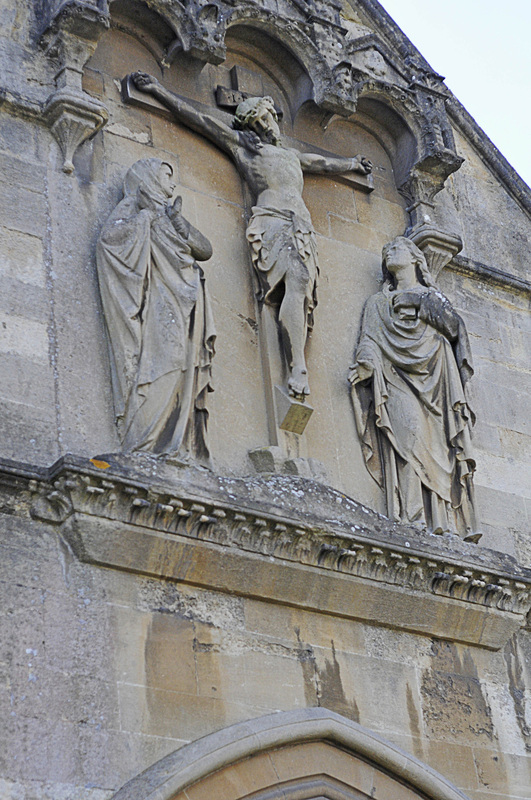 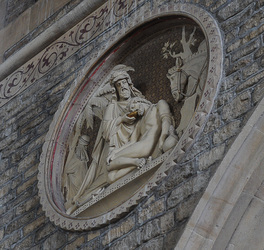 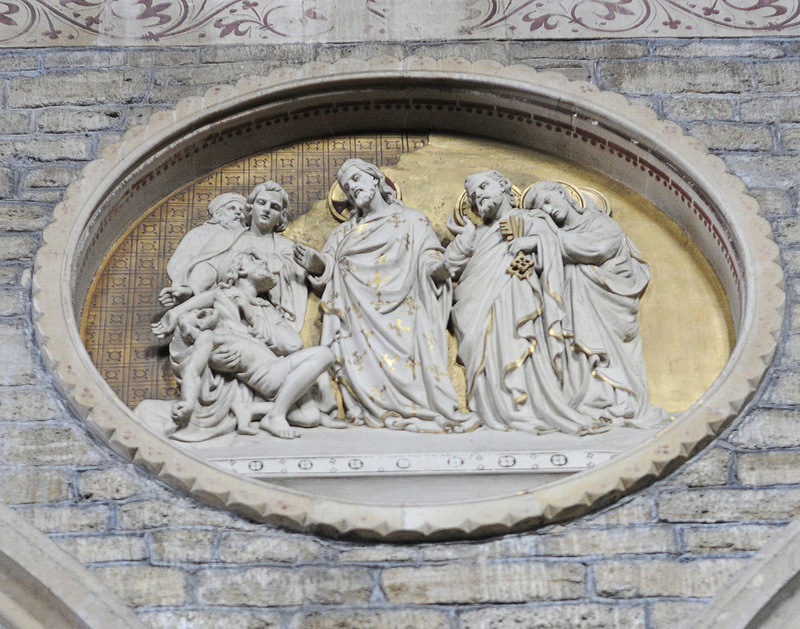 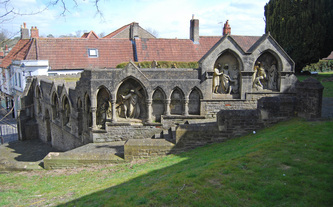 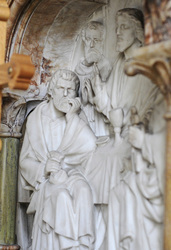 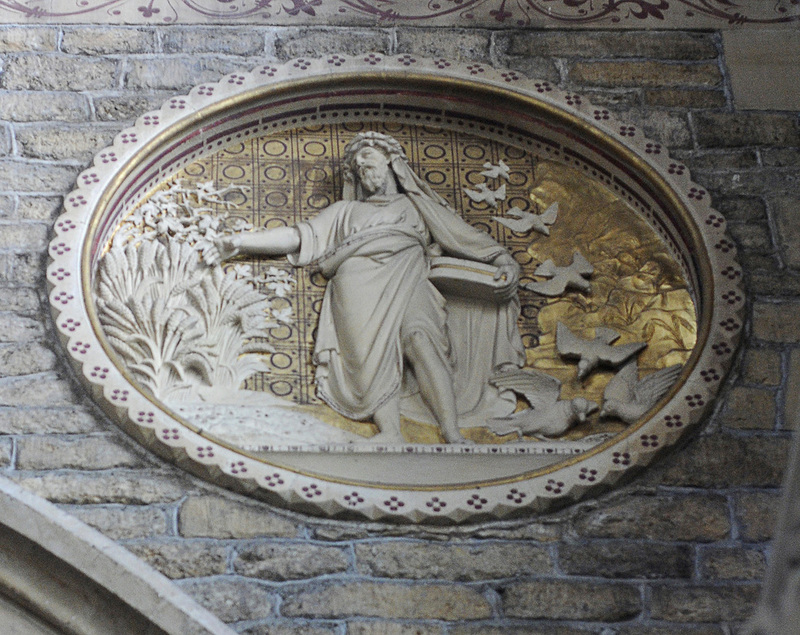 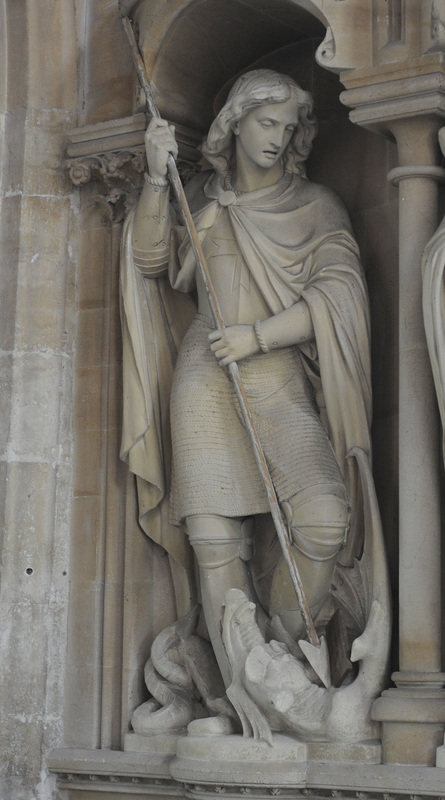 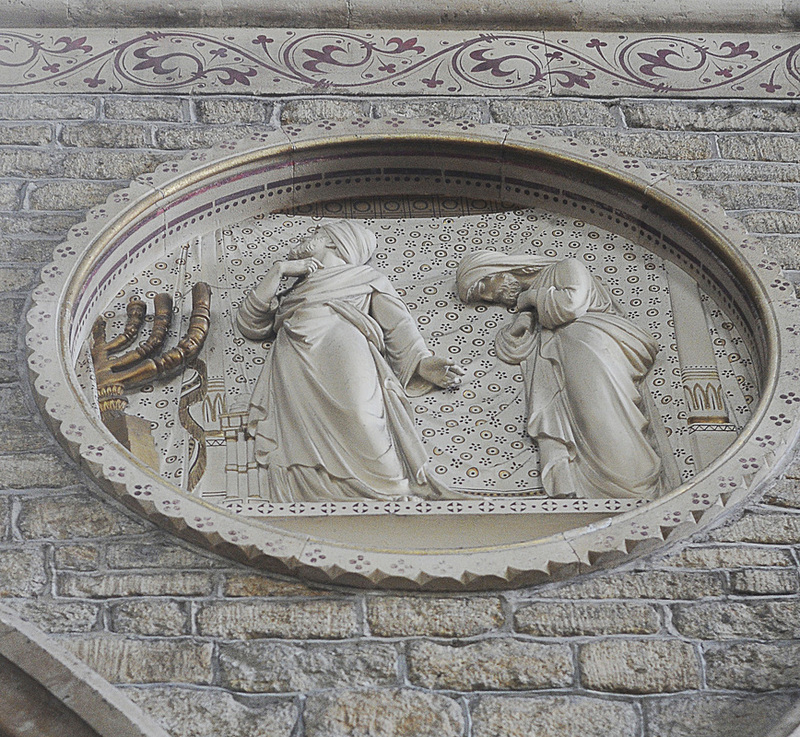 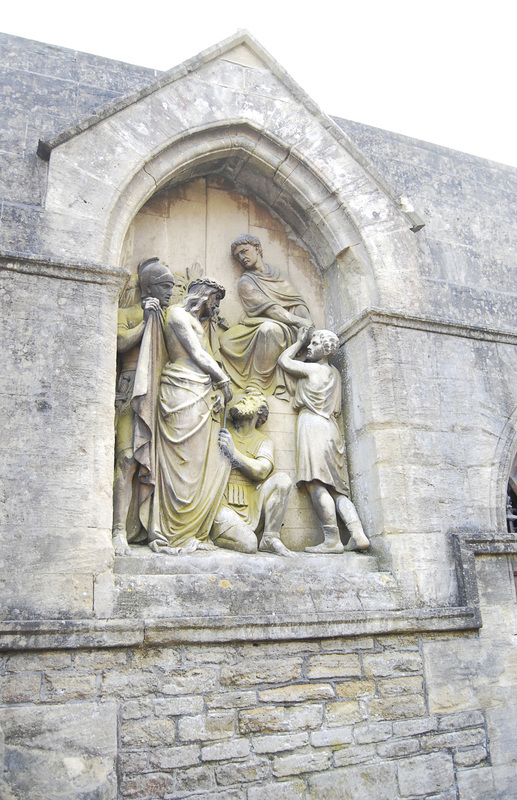 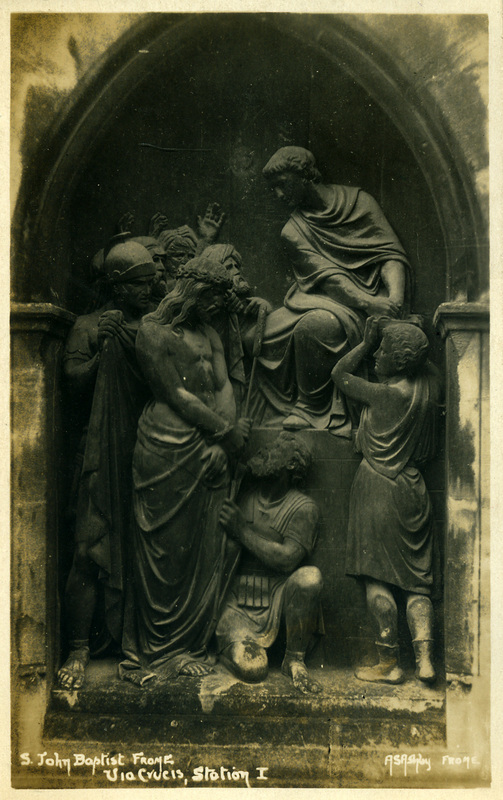 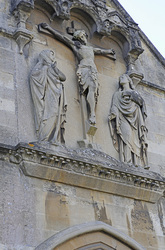 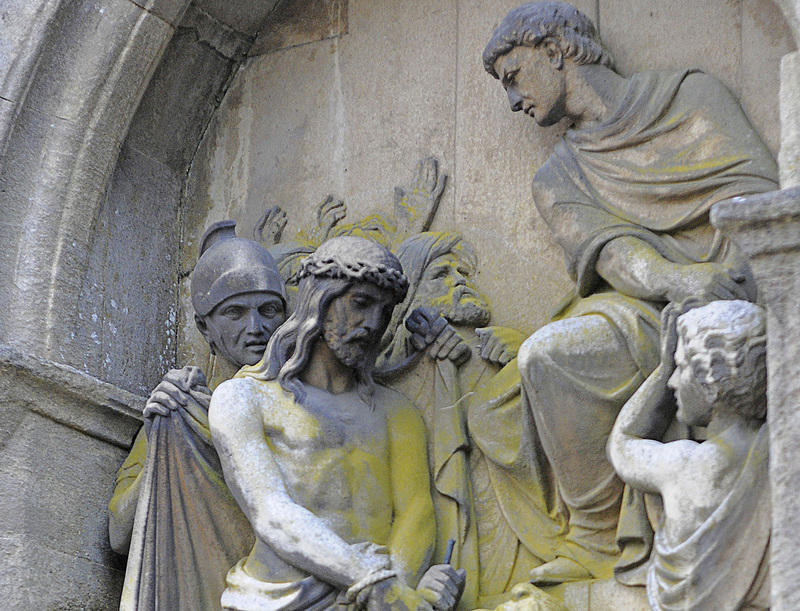 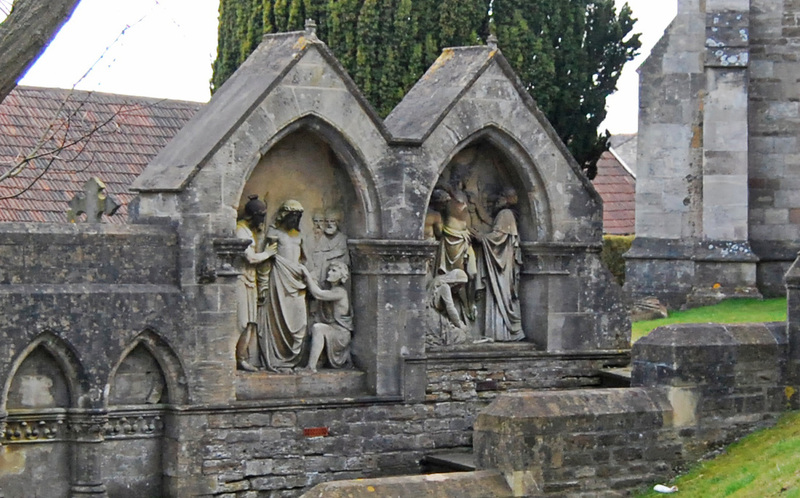 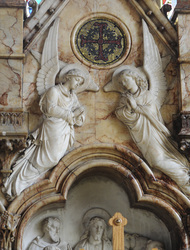 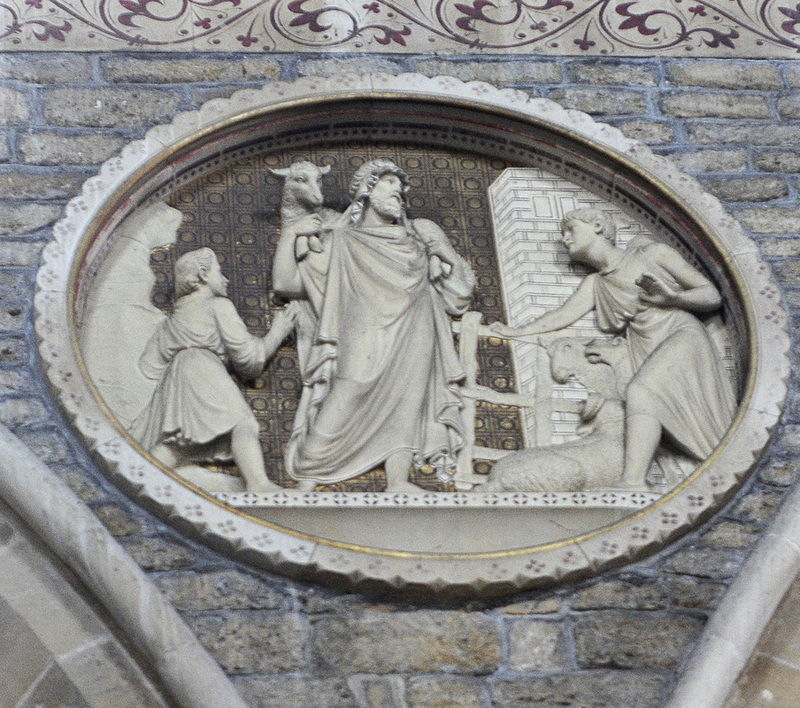 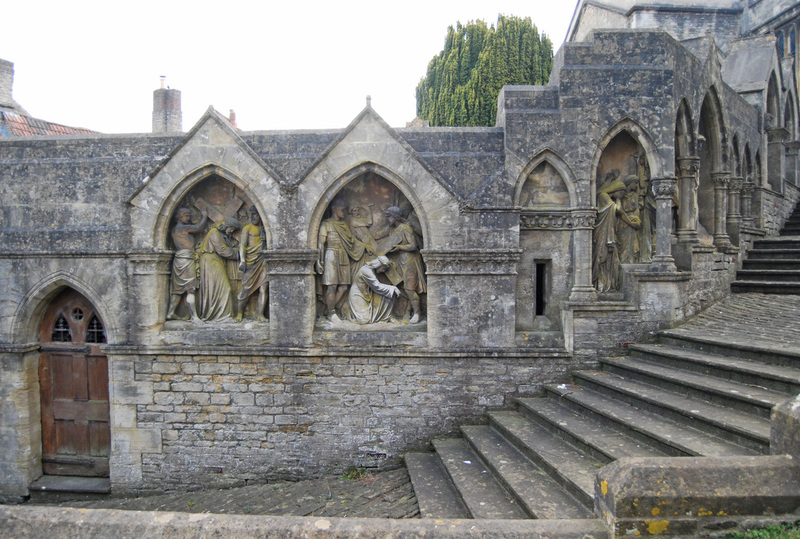 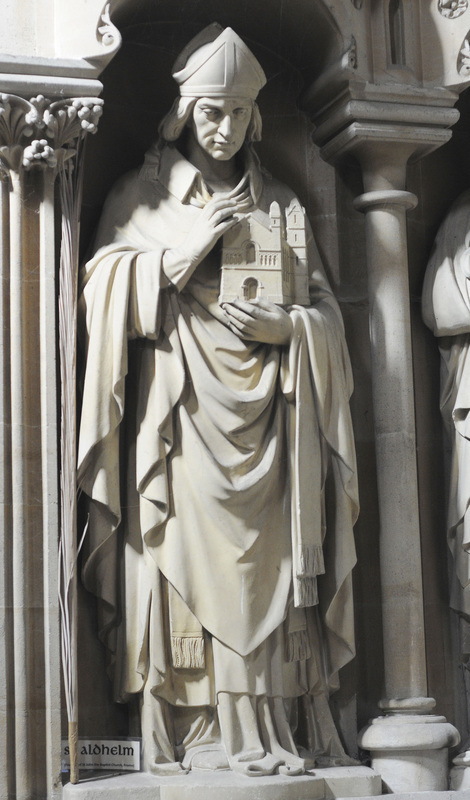 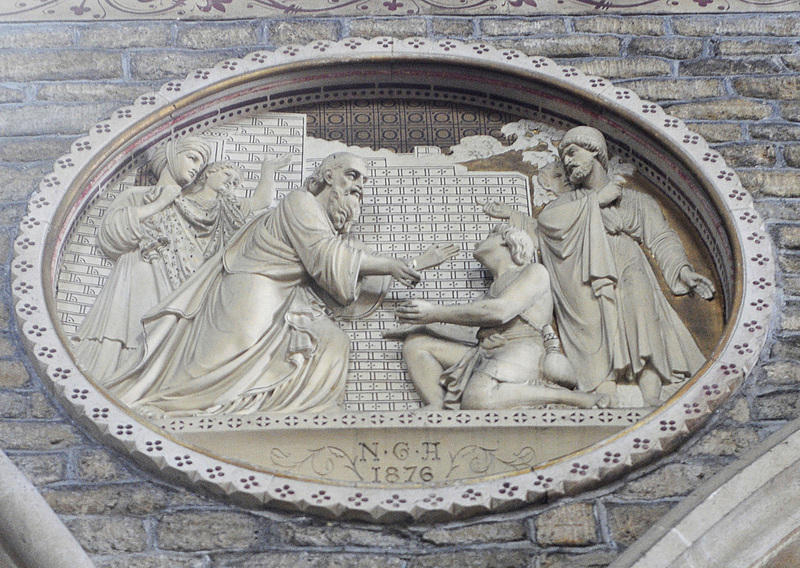 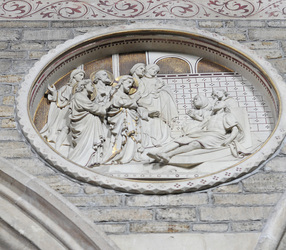 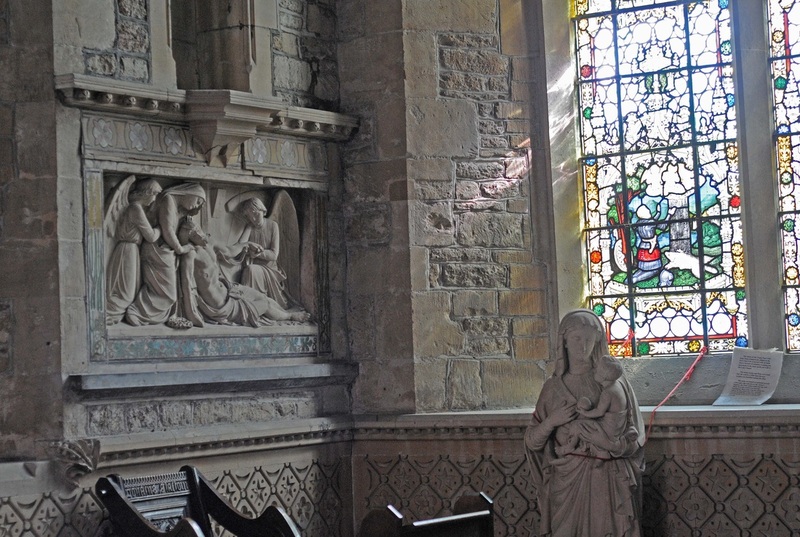 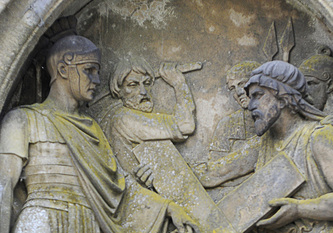 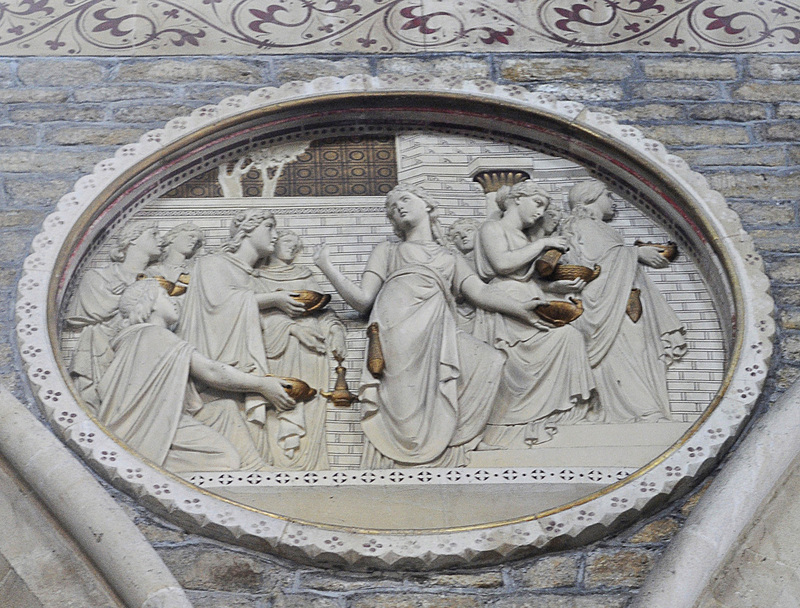 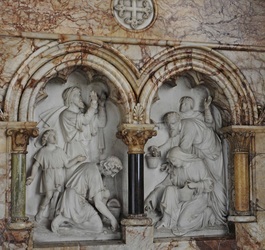 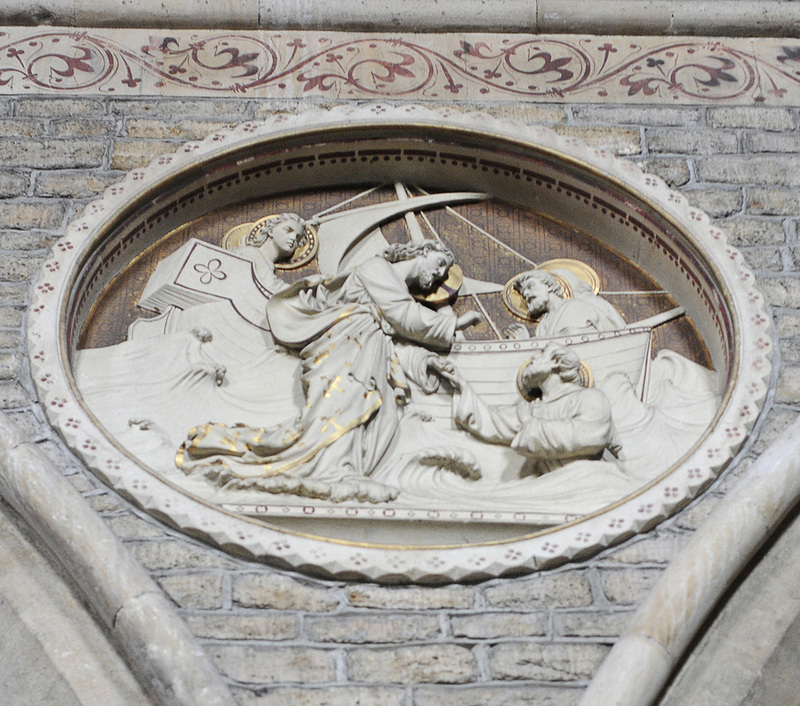 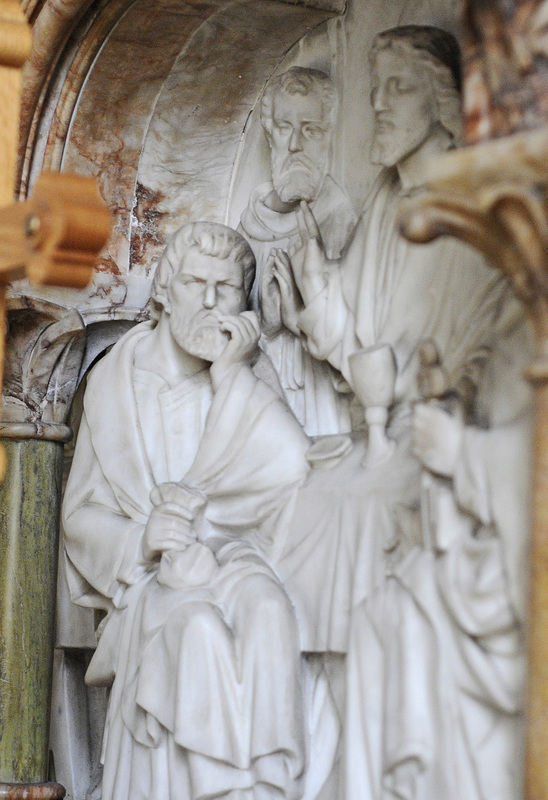 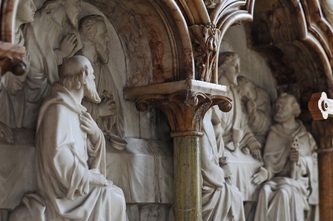 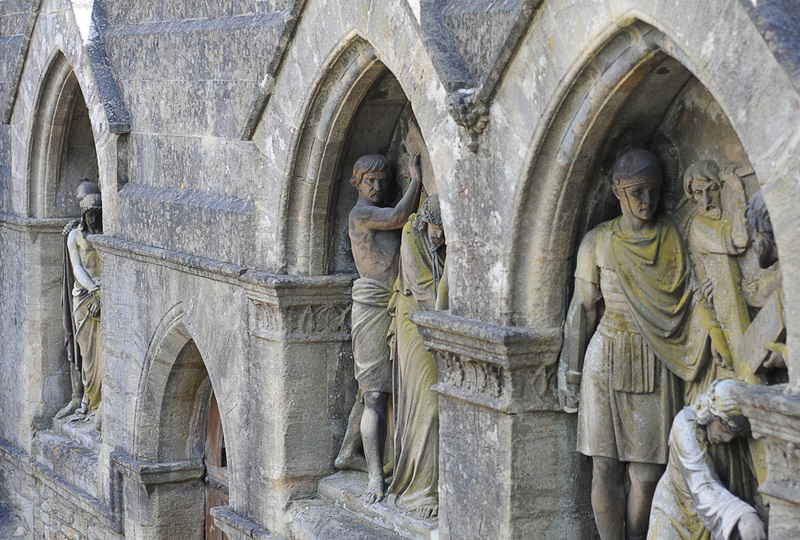 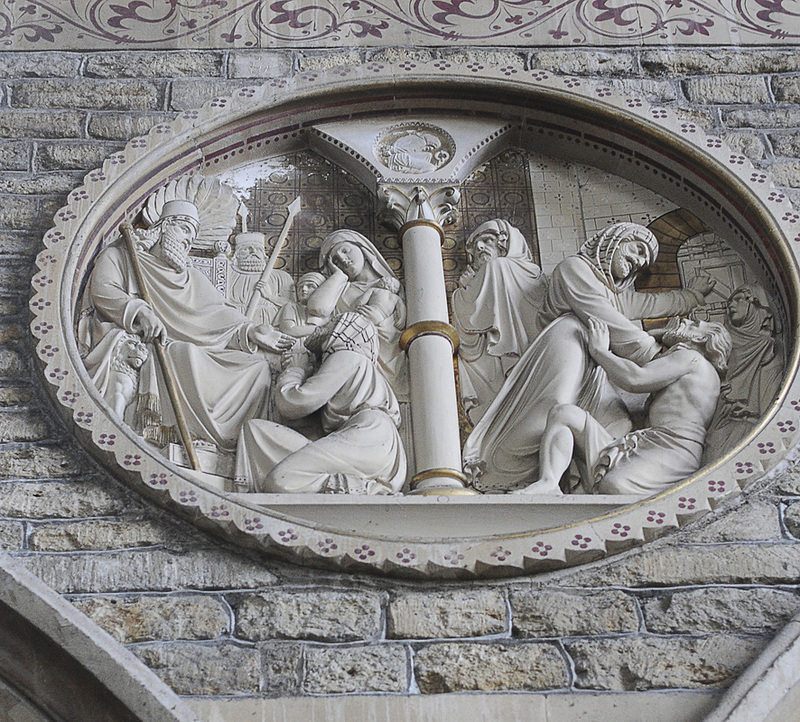 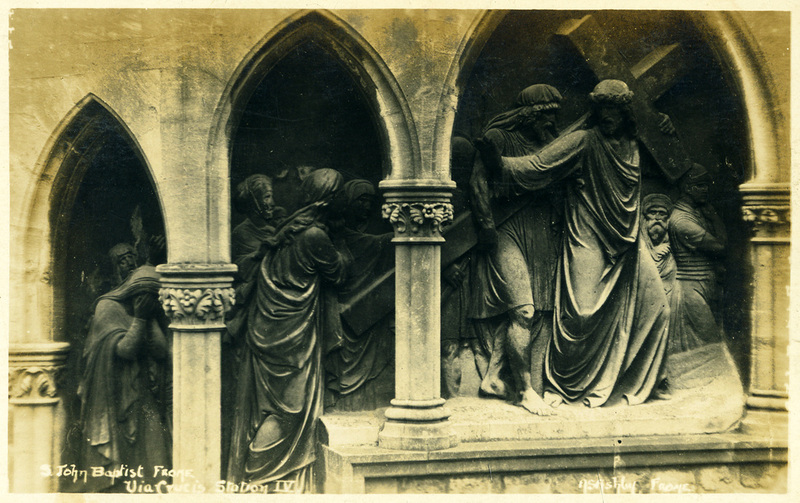 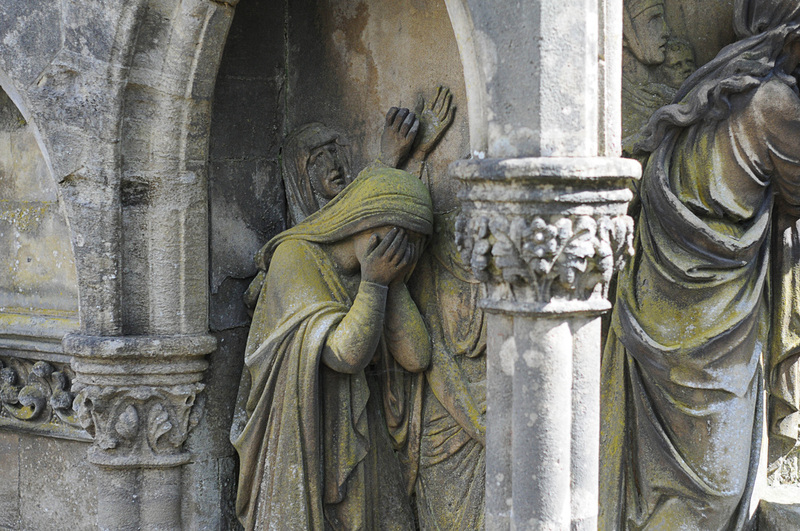 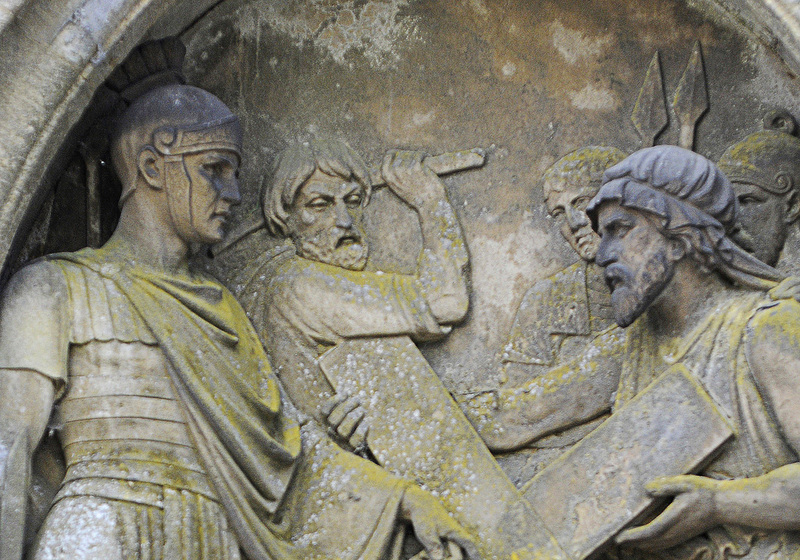 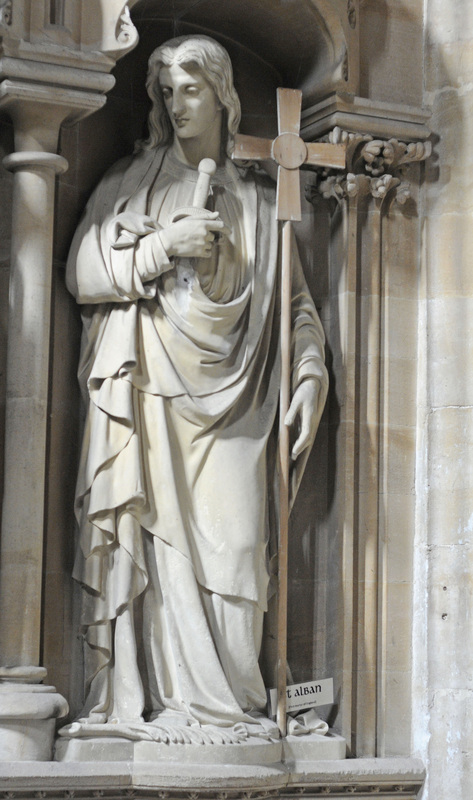 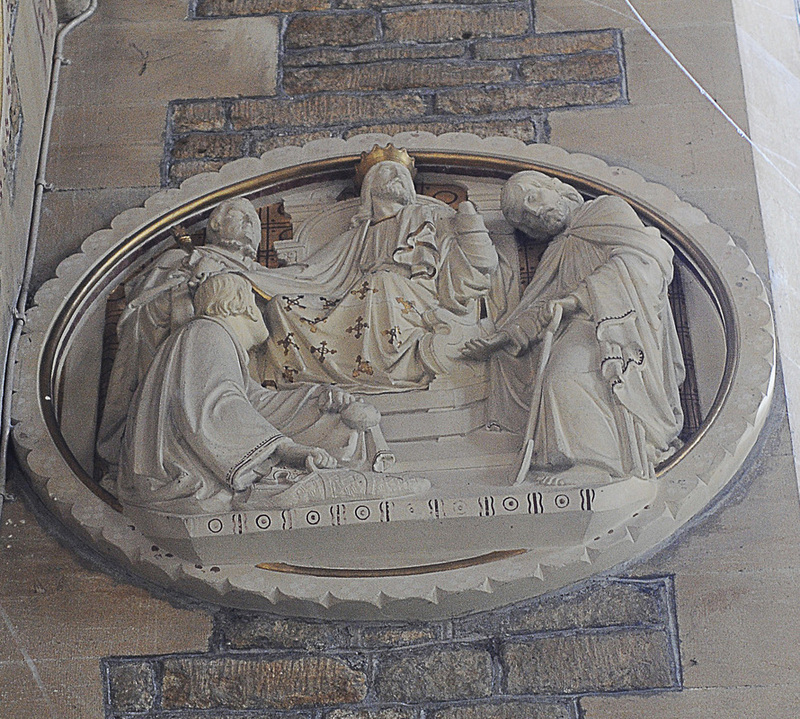 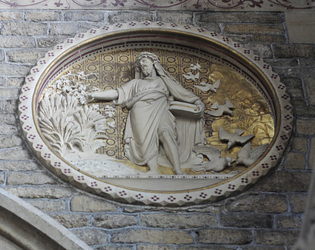 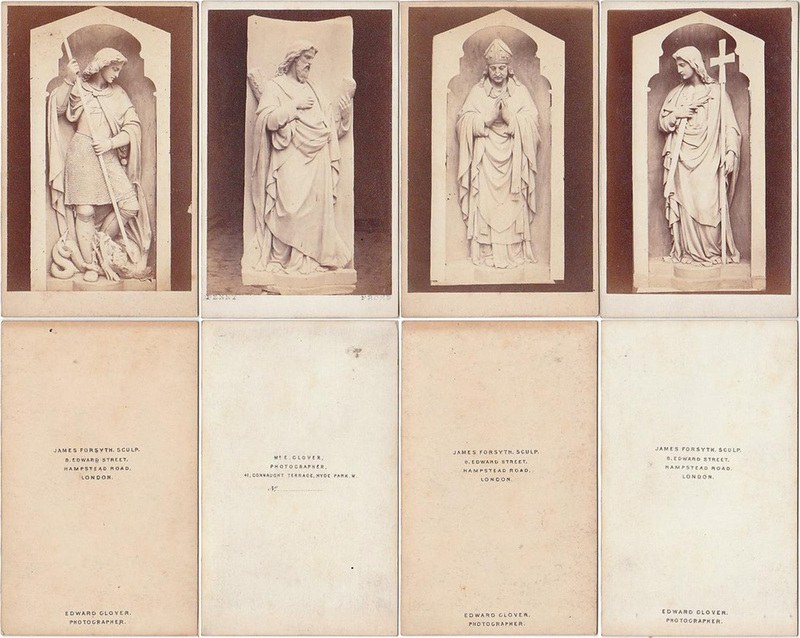 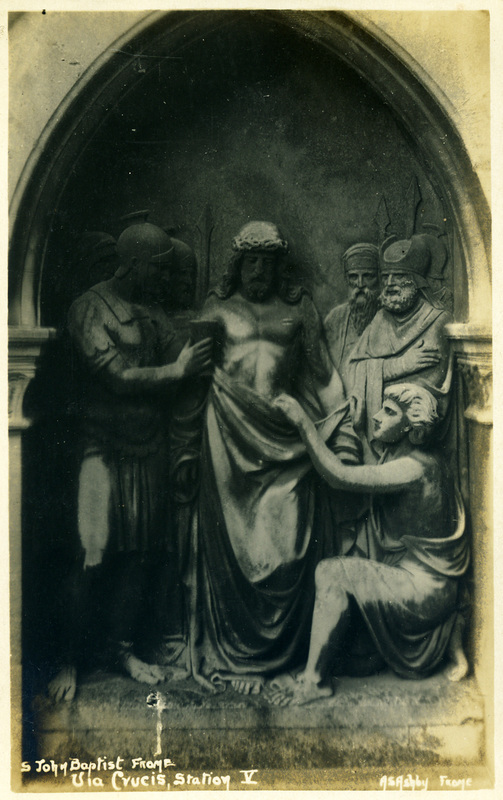 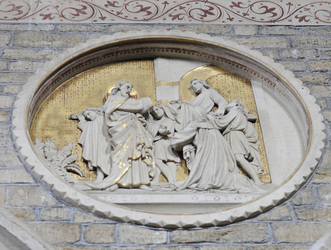 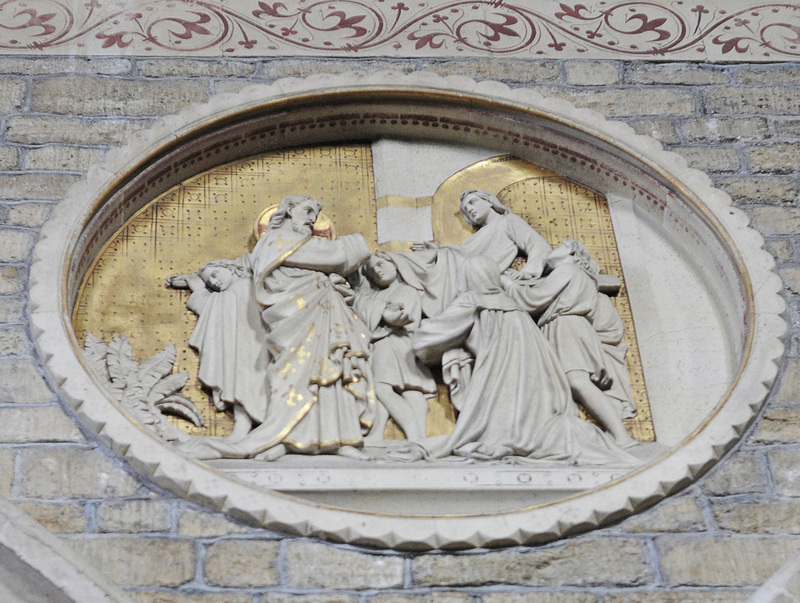 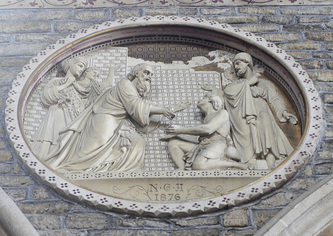 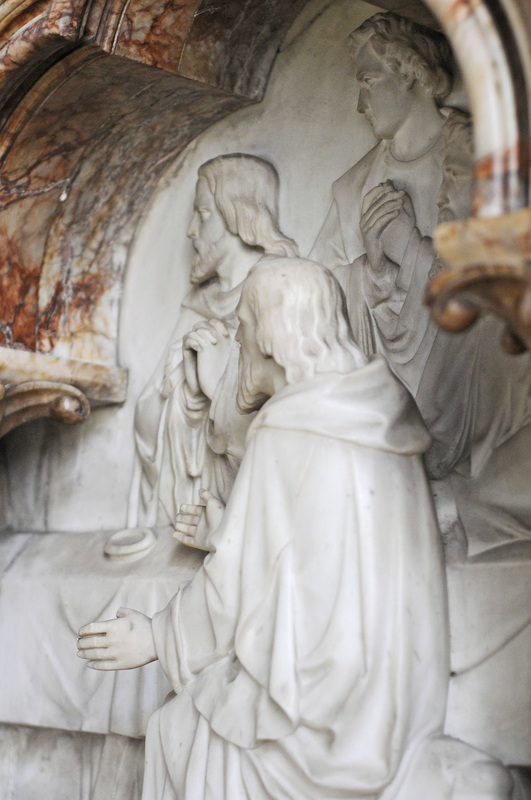 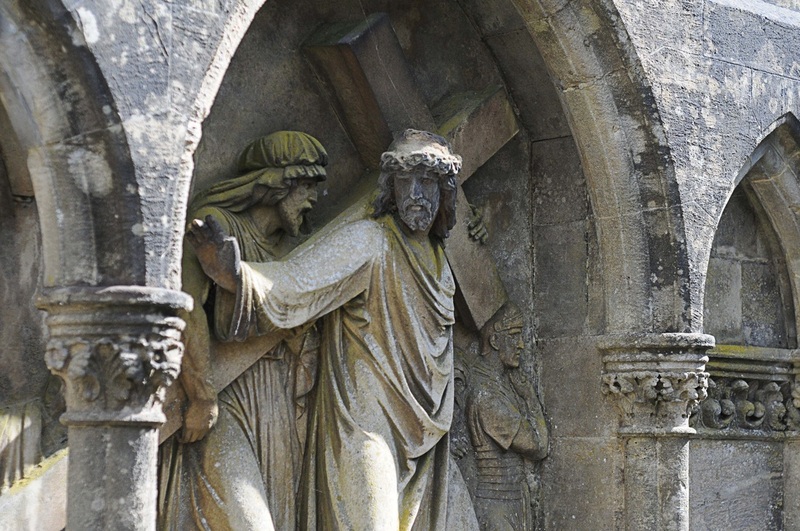 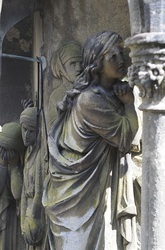 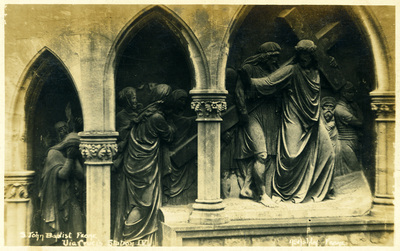 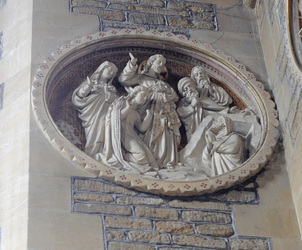 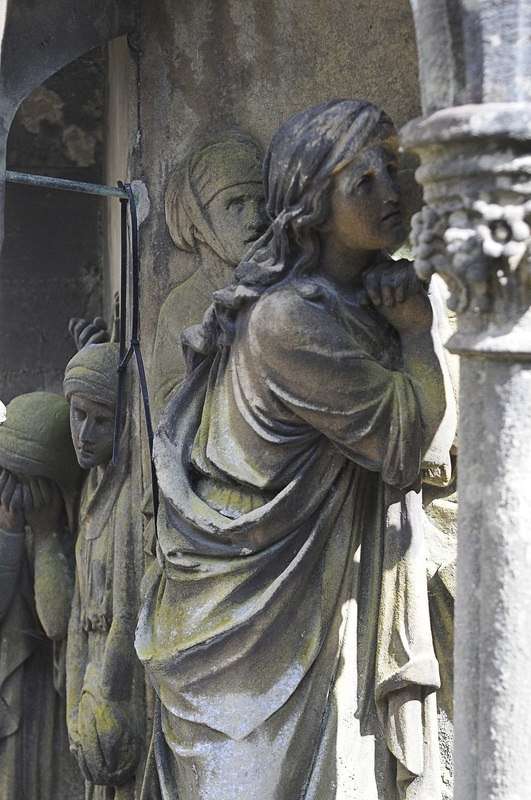 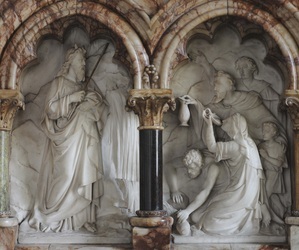 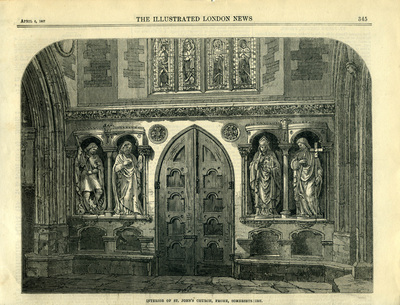 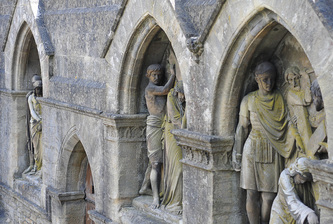 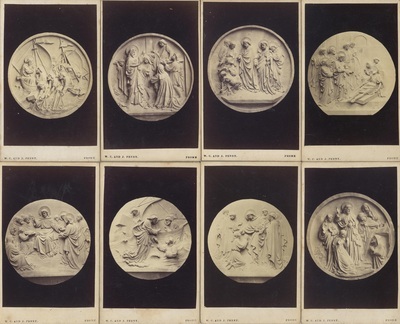 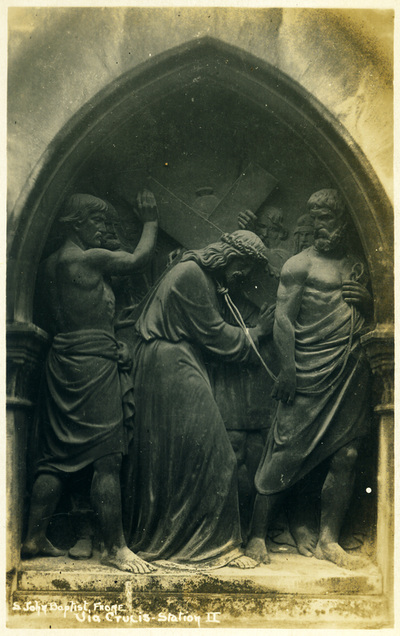 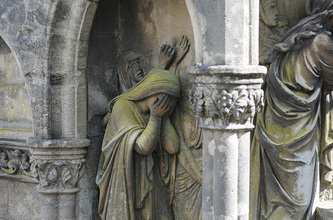 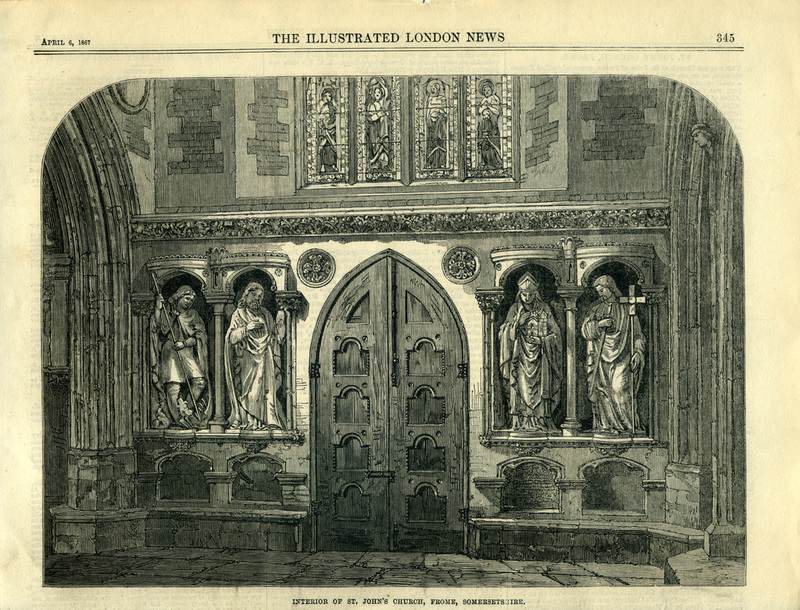 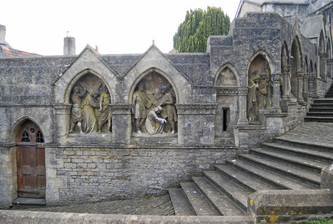 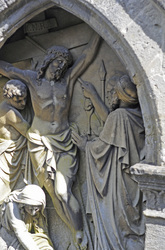 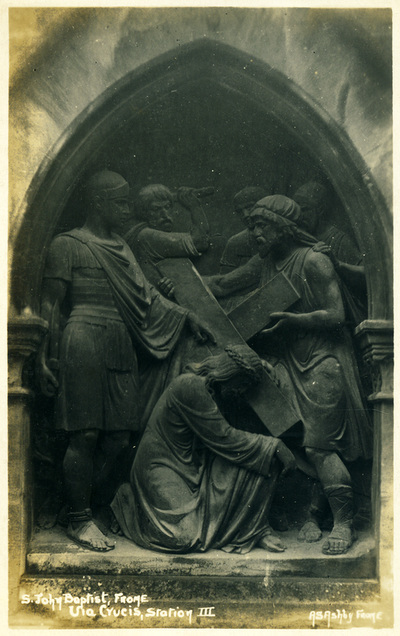 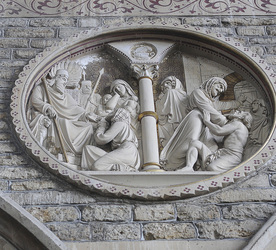 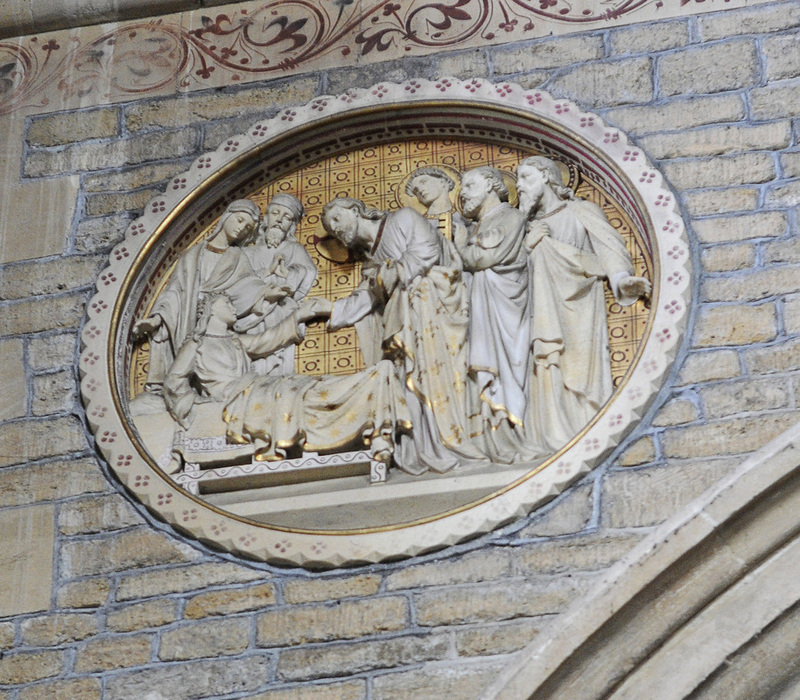 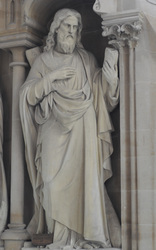 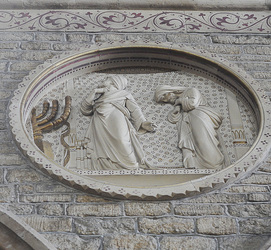 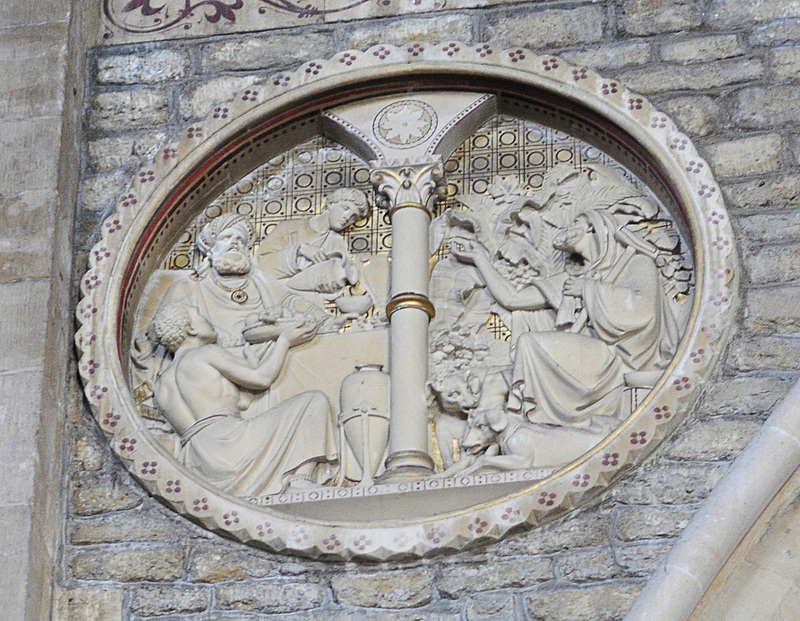 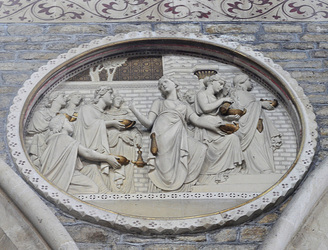 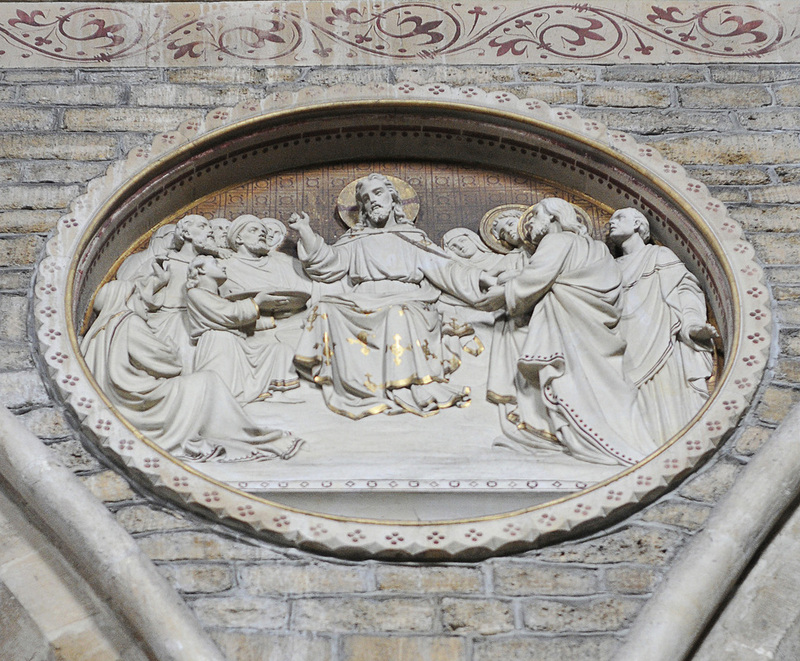 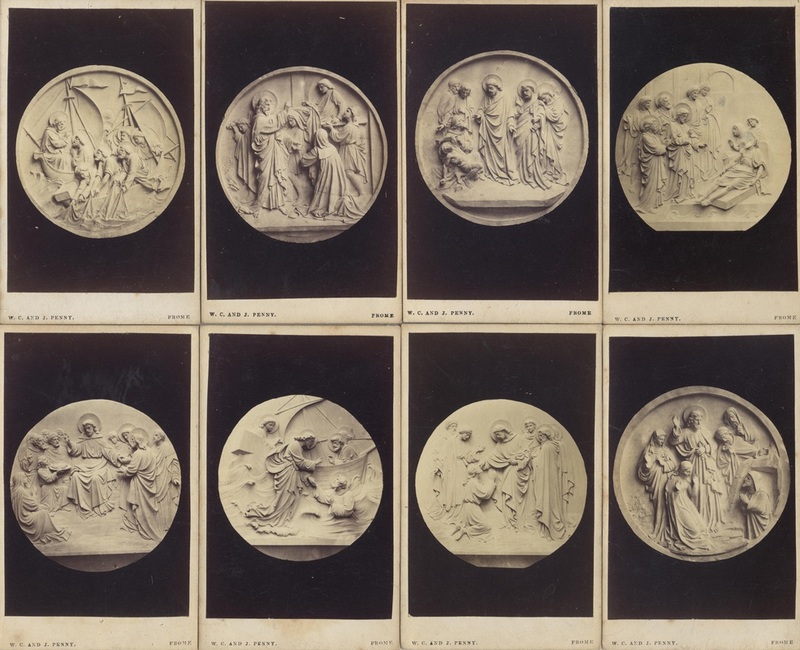 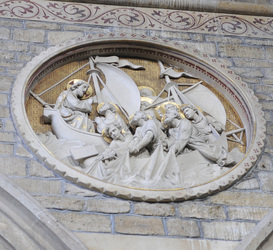 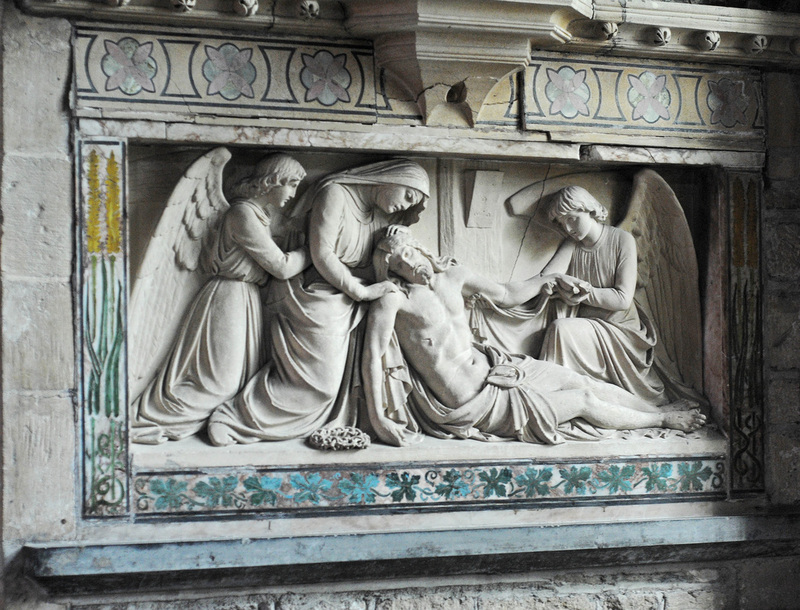 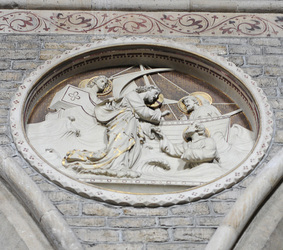 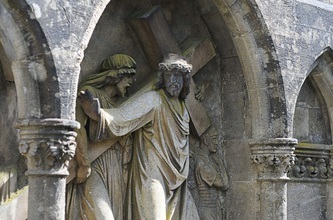 James Forsyth was engaged between 1865 to the mid 1870's to produce multiple carvings within and without the church. 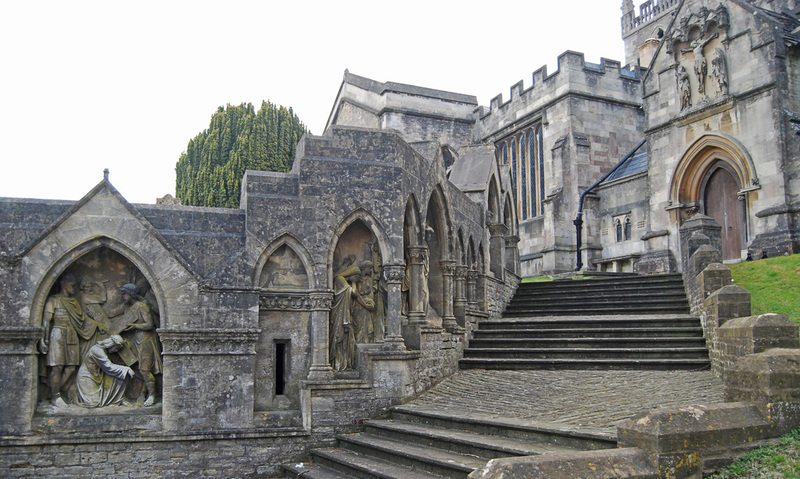 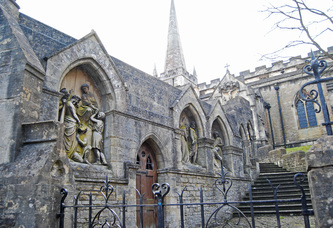 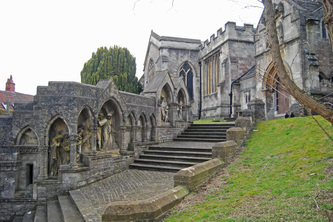 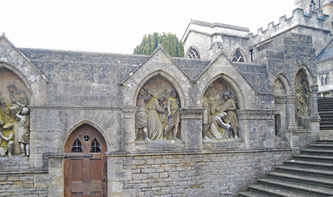 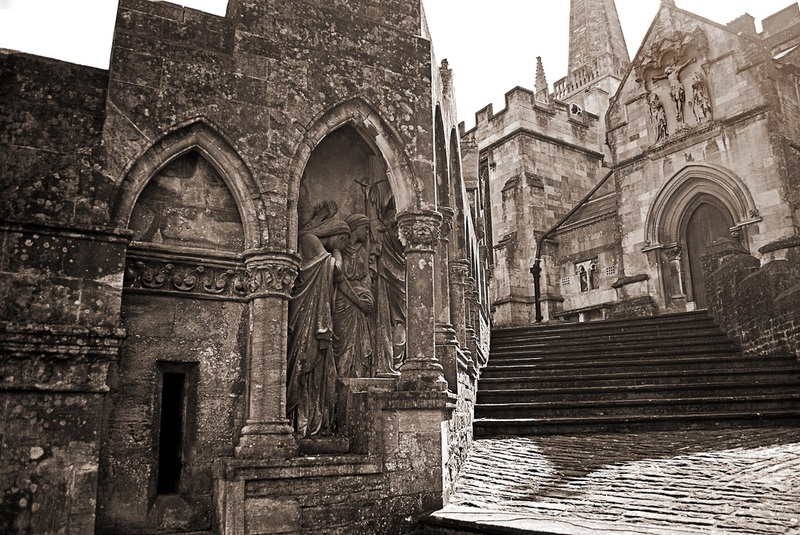 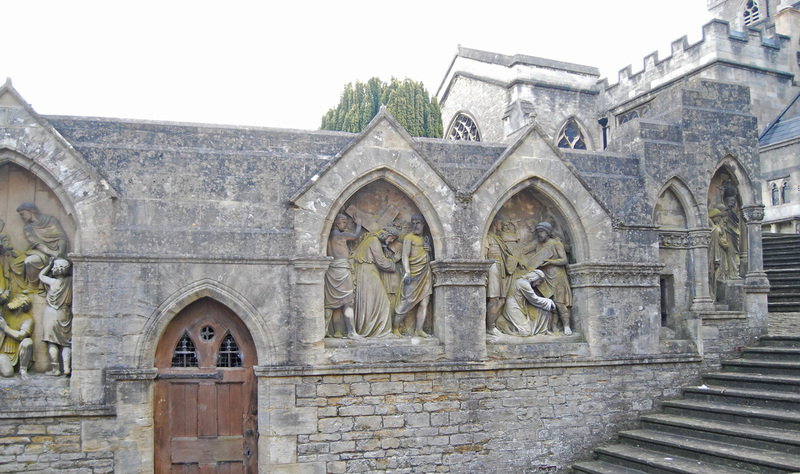 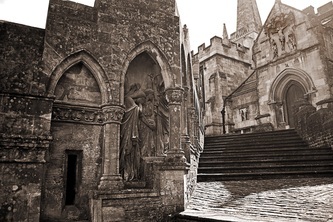 ©Archives of St John the Baptist Frome. 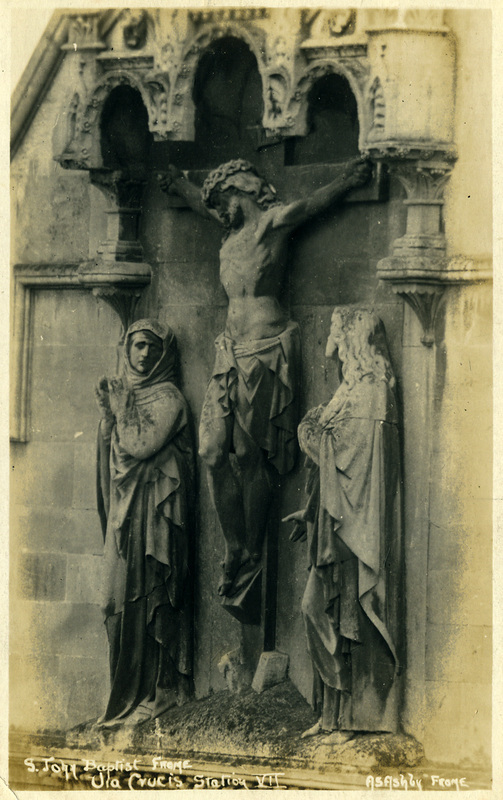 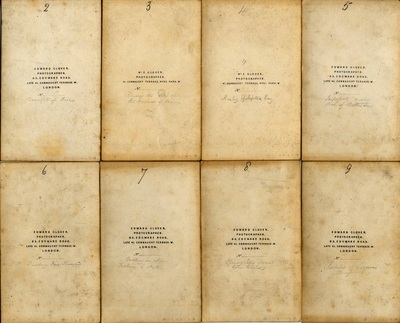 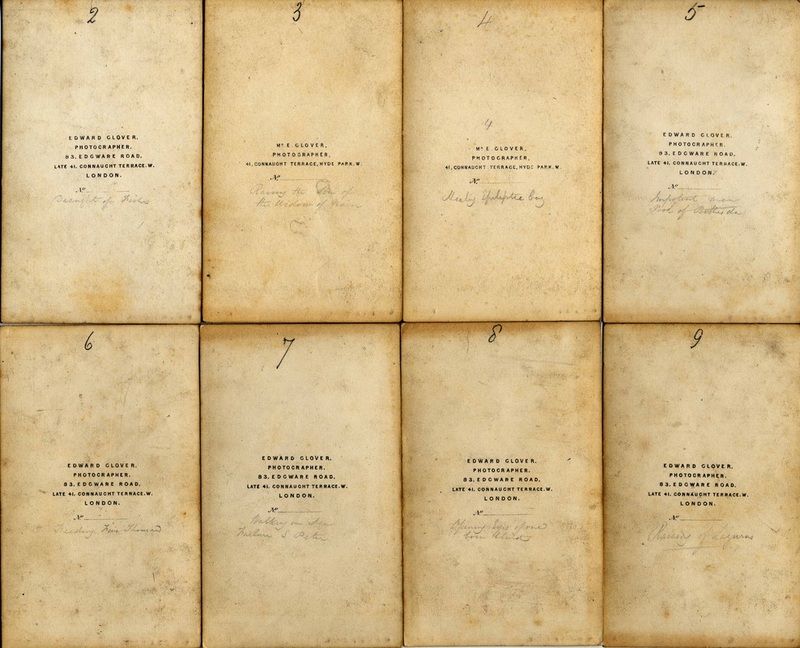 ﻿other documents ©Archives of St John the Baptist Frome.